No wine is more renowned throughout the world than Petrus not only because all the vintages produced are close to perfection, but especially because, in the best years, Petrus pushes back the limits of this perfection. And for this 1989 vintage, Petrus surpassed itself! Made up of a 100% Merlot blend, Petrus 1989 is dressed in a superb dark and saturated garnet robe. On the nose, it gives off an avalanche of fruity aromas, blackcurrant, spices, leather and tobacco, with a discreet hint of mint. 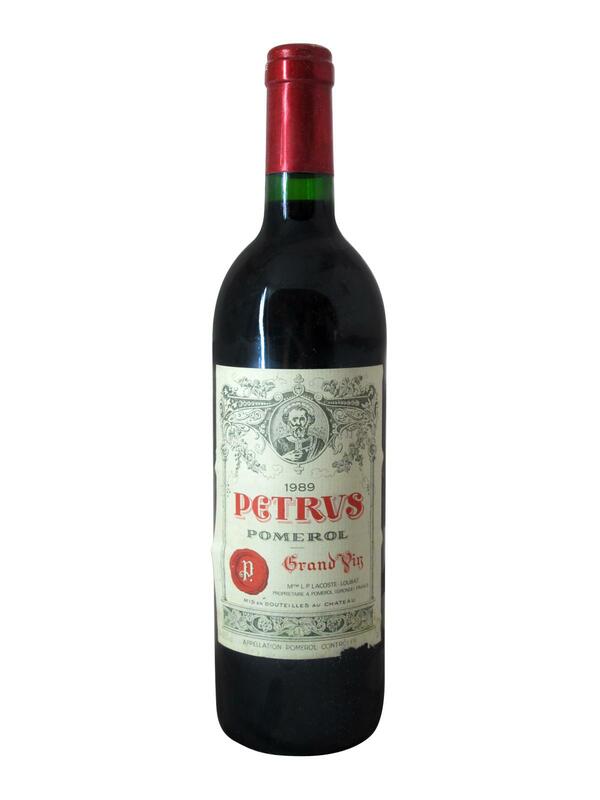 On the palate, Petrus 1989 is incredibly opulent, rich, full-bodied and concentrated with a perfect tannic structure. The fruits present on the nose are even more abundant and quickly line the palate, highlighted by very abundant tannins. The finish, very long and persistent, lasts several minutes.